Unstoppable You was the seed that sprouted from self-doubt, fear and a lack of purpose. Seeking out a greater purpose at a retreat in California, Dr. Michaela found her answer during a meditation session. The Sia song ‘Unstoppable’ came on and spoke to her on a deep level. It was this, and a few small but significant series of prior events, that inspired her to step outside the confines of FEAR, and create a similar event in Waterloo Region. Unstoppable You is about shedding those doubts and fears that dim your light. It is about finding a place where your soul can shine, backed by a tribe of like-minded women supporting you. Simply put, it is about living your best life by embracing the you that is UNSTOPPABLE! Michaela let’s her passion for helping people live happy, healthy, active, and pain free lives drive her. As a competitive runner for Team Canada, she know full well the effect extensive training can have on nagging injuries. Chiropractic Care got her back on her feet both physically and professionally. 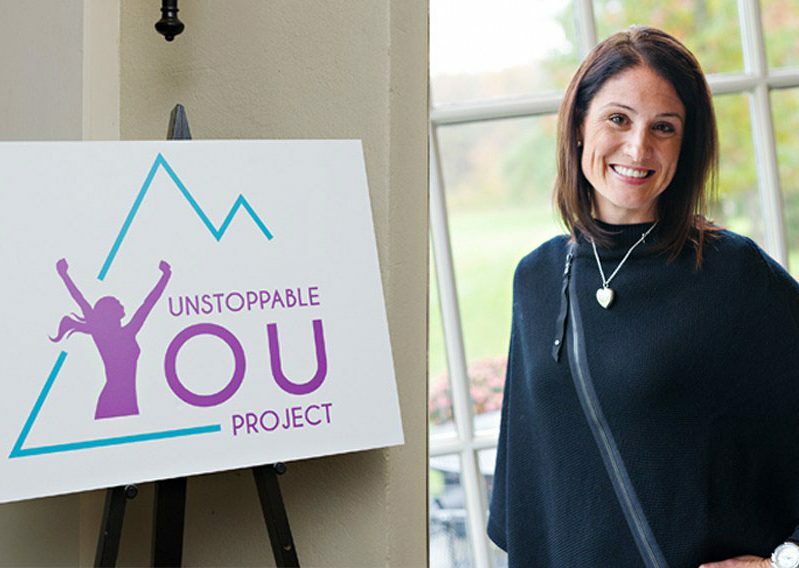 In 2007, Michaela earned her Doctorate in Chiropractic Care from the Canadian Memorial Chiropractic College, but it was the creation of Unstoppable You, in 2018, that brought her true calling to light. She had ticked all of the boxes in her professional and personal life, yet a void was still present. Inspired by the Tony Robbins quote, “Change happens when the pain of staying the same is greater than the pain of change,” Michaela made it her mission to keep moving, keep growing, and keep inspiring others to be the best version of themselves! 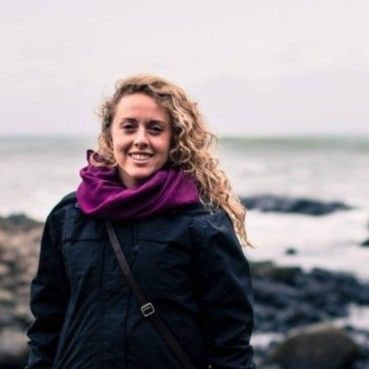 Earning a bachelor’s degree in Kinesiology and Physical Education from Wilfrid Laurier University, Taylor uses her knowledge, expertise and passion for physical rehabilitation in order to provide an accessible and fulfilling future for those she encounters. She loves being part of a client’s journey from start to finish. Seeing the strength and functionality of their body improve throughout their recovery brings her a sense of deep gratification. Taking this passion forward with her, she joins the Unstoppable You Project, helping facilitate an environment that is enriching and healing for all! Unstoppable You is humbled to be a sponsor for The Unstoppable Foundation, a California based non-profit aiming to provide lifesaving resources to children and families in parts of Africa and now, India, through a 5-pillar development model. As a lifelong learner, Michaela knows the value of gaining access to an education. When she discovered The Unstoppable Foundation, and the wonderful work they do for children and families in underprivileged countries, she felt inspired to help! After all, education and community support gave her the tools she needed to pursue her own dreams! What better way to pay it forward than by giving others the tools they need to be UNSTOPPABLE?